Emily McCarty The Huffington Post B.C. Four years ago, James Gardner was playing road hockey with some male co-workers. They put him in as goalkeeper — what they considered the safest place for a woman. Gardner was born biologically female and had been living as a woman under his birth name, Sheila. But at the end of the game, he had a sudden realization. 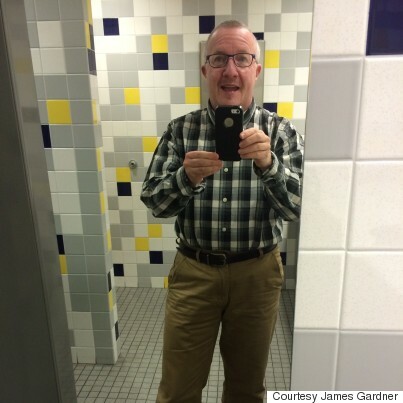 Gardner started the process of transitioning to his male gender right away. He found a new doctor and started hormones to begin masculinizing his appearance. Gardner found that process fairly easy and was pleased with his care — until he got deeper into the medical system. An arson attack damaged the Centre Métropolitain de Chirurgie in Montreal in May. This spring, the only clinic in Canada that performs “lower” surgeries that reconstruct genitalia was damaged in an arson attack. A B.C. woman who underwent an operation there has been charged in the case. The fire delayed a handful of operations at the Centre Métropolitain de Chirurgie. It may sound like a small inconvenience, but for people who wait years for such life-changing procedures, any setback has huge implications. 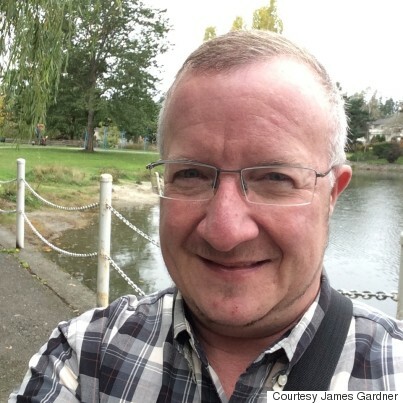 Gardner’s journey is typical of British Columbians — and indeed, many Canadians — striving to find peace between their gender identity and their physical being. In Ontario, there is currently only one clinic that can provide referrals for gender-affirming surgeries — with around 1,500 people on the waiting list. Alberta isn’t much better. Only three physicians can provide the necessary referral for such surgeries. Wait times for double mastectomies, or “top” surgery, can be as long as three years for transgender men. Surgery can be an important step to fulfill their gender identity. "I didn’t really want to part with it but you get down to the point where you have to make some pretty harsh decisions. About money, your body, dysphoria, depression." After hormone treatment gave Gardner some facial hair and other masculine features, he wanted top surgery. He said no one knew exactly how long the waitlist was in B.C., but word on the street was two years. His depression stemming from body dysphoria is common. Transgender Canadians have suicide rates of almost 20 times the national average of non-transgendered people, according to a study from the University of Western Ontario. They also suffer higher rates of depression and anxiety. In May 2013, Gardner decided he couldn’t wait any longer. He travelled to Florida and paid US $7,000 for top surgery out of his own money. Personally funding surgery is a common theme for people in transition. Rachel Andrus paid for her own breast augmentation in Vancouver in 2010. For the B.C. Medical Services Plan (MSP) to fund transgender women’s top surgeries, it requires them to live as female for a year, and be smaller than an AA bra cup size. 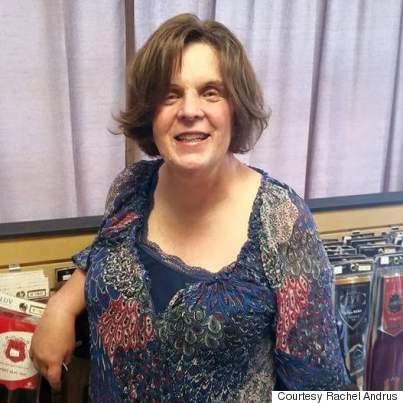 Andrus had been living as female for a while, and had been on the waitlist for two years. She couldn’t wait any longer. “There is no good say from transgender people, where the gaps are. It's really hard to get information now." Andrus sat on Vancouver Coastal Health’s transgender advisory board for over three years, and worked with the trans community in providing support groups, and helping people navigate the medical system. But that kind of background in transgender health made no difference in reducing her wait time. With the advisory board’s dissolution in 2012, communication between the trans community and the ministry has gotten worse, she believes. Gardner also had difficulty in obtaining clear information. In January 2013, he went to his doctor to start the process for a phalloplasty, or “lower” surgery, which constructs a phallus for transgender men. His doctor wrote to MSP for a referral to Gail Knudsen, the chief assessor in B.C. MSP requires a psychiatric evaluation from a certified assessor before surgery is funded. But he didn’t hear back. Gardner started an intense game of phone tag. He phoned Knudsen — she hadn’t received the referral. He phoned his doctor — the referral had been sent to MSP. He phoned MSP — they didn’t know. The Times Colonist reported that the Ministry of Health didn’t fund any phalloplasties from 2012 to 2014. 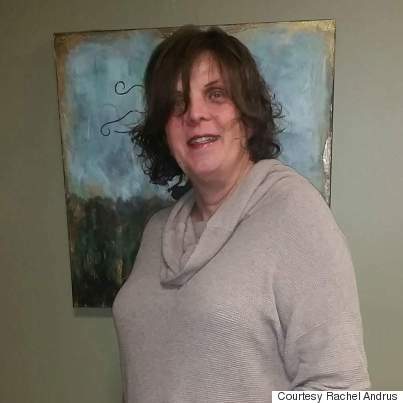 Kristy Anderson, a ministry spokeswoman, said that’s because no one came forward for the procedure — something Gardner and others in the trans community found hard to believe. Now, a new program out of the Provincial Health Services Authority (PHSA), called TransCare BC, helps to streamline the process. There are now around 40 assessors in the province, according to Libby Brown at TransCare BC. And a new pilot program in Vancouver is training a small group of therapists, nurse practitioners, and a general practitioner to become assessors. “They will be working through the waitlist at Knudsen’s office and should be able to reduce wait times by the end of summer,” said Brown. This September, Gardner is scheduled to receive his phalloplasty. But there’s a catch. There is only one clinic in Canada that performs them — and it’s the one in Montreal. Provincial health ministries don’t pay for travel out of the province, yet B.C. doesn’t offer the operations that Gardner requires. “We’re lucky that this surgery is paid for, but what are you saying? How are we gonna get there?” said a frustrated Gardner. So far, he’s paid $1,000 himself for flights and accommodations — and that’s just for his initial consultation. He’ll need four more visits to complete the phalloplasty and after-care. He also paid $2,000 for electrolysis, which isn’t funded by MSP even though it is required to prep the skin for surgery. Andrus also paid over $1,000 for her nine days in after-care after getting her lower surgery in Montreal. The clinic requires patients to stay in their separate after-care facility to monitor for any complications in patients. MSP approved funding for after-care in fall of 2015, so for Gardner, it’s one cost he doesn’t have to worry about. Surgical follow-up once he’s back at home? That’s a different story. Lower surgeries take a long time to heal. While the Montreal after-care facility monitors for any immediate concerns, once patients are back home, there is often no specialized care for them. Vancouver-based Bowman said the current system for lower surgeries leads to a whole set of new problems that could be avoided if patients had proper follow-up. Any complications from surgery, such as serious infection, could be immediately rectified if the surgeon were nearby. Without one, general practitioners are left to guess what the healing body is supposed to look like. So why isn’t there more than one clinic that can perform these surgeries and provide localized care? The B.C. Ministry of Health considered this in 2004. It paid for $10,000 of a $25,000 fellowship in Belgium to train Bowman in vaginoplasties and phalloplasties. When he came back, the ministry had changed its mind. In 2008, after a time with “virtually no response,” Bowman discovered the B.C. government wasn’t going to offer the surgeries. Bowman disagrees with the program’s cancellation in Vancouver. The ministry hasn’t made any more efforts to recreate the program in Vancouver. Bowman said even if the B.C. government was to pursue it, he doesn’t have any more time. He has 200 people waiting for top surgeries alone. He also pointed out that an entire program needs to be established, including a dedicated nurse, specially trained urologist, clinical co-ordinator, and operating room time. For now, B.C. patients like Gardner and Andrus — who waited years to get approved and could afford the many extra costs — will continue to travel to Montreal. Gardner understands the complicated process of staffing another surgical centre but thinks Canada still needs more than one. Yet despite all the waiting, he's optimistic. “I think it’s probably gonna take at least another five to 10 years before we see another doctor [trained],” Gardner said. “I’m not happy with it yet but we’re getting there. I think 10 years from now, we’re probably going to be rolling our eyes, saying 'Wow, we’ve come a long way.'"